Without losing an ounce of their trademark expressiveness, the Herbert Bail Orchestra delivers a delicate piece of Americana to tug at the heartstrings. Right down to the name they take inspiration from, the Herbert Bail Orchestra is all about heart. While a Herbert Bail doesn't physically exist within the band proper, his presence is felt in all that they do as frontman Anthony Frattolillo's grandfather—or, rather, the double life he'd led that Frattolillo had only discovered following his passing. Their pulling inspiration from this classy, mysterious individual speaks volumes in regards to the starry-eyed majesty with which they naturally craft their art around. 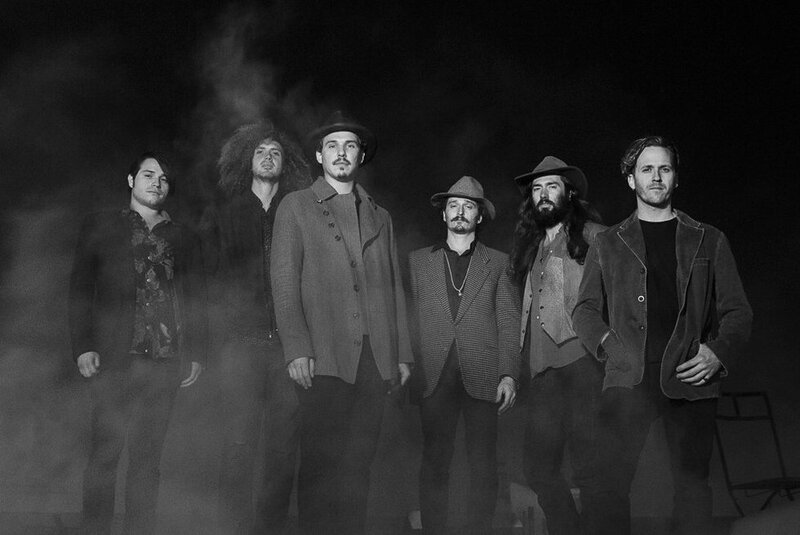 Human beings are complicated, and no one has just a single side to their story, which the Herbert Bail Orchestra willingly confronts with their mellifluous Americana. 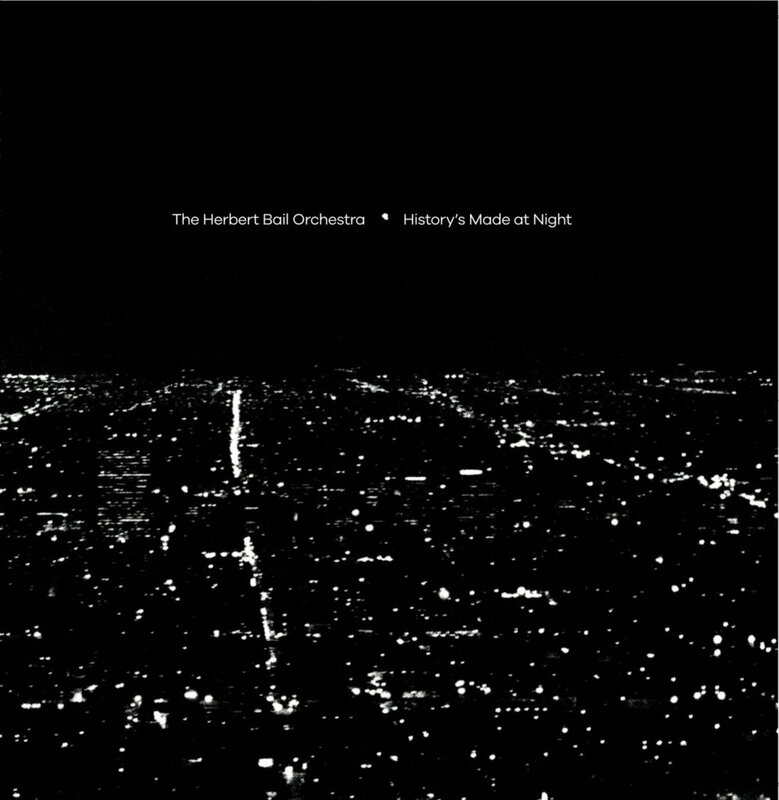 Preceding the release of their brand new album, History's Made at Night, the Herbert Bail Orchestra's "Shine" is a clear example of the hearts they wear on their sleeves. Short as it may be, it is very much sweet. Clocking in at just over two minutes, listeners will likely carry the subdued yet infectious melodies of this acoustic-driven folk song long past its runtime. Better yet are Frattolillo's vocal performance. At its core is a careful, lovingly-curated delivery, the singer-songwriter holding back his powerful vocals and making it feel like he's singing to a single individual at the center of a room. Accompanied by gently-woven guitar and piano accouterments, "Shine" sees the Herbert Bail Orchestra running the line between what made early Avett Brothers music successful and what's keeping Nathaniel Rateliff & the Night Sweats on a national stage today. It's a delicate and sentimental track that easily appeals to the heartstrings all without losing an ounce of the offbeat expressiveness that pervaded Frattolillo and company's performance in the past. History's Made at Night releases on 28 September. It can be pre-ordered today via Bandcamp.